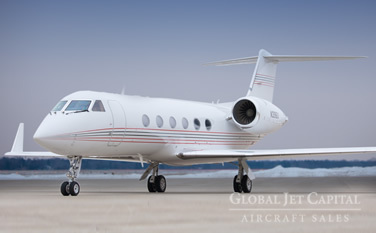 Global Jet Capital has launched a new Aircraft Sales division. We would love to guide you in selecting a private aircraft that is right for you. 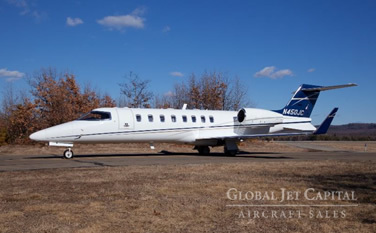 Check out our current inventory of pre-owned aircraft for sale below. 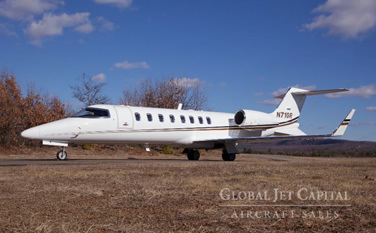 Click here if you would like to see more information about each jet.